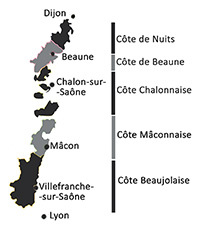 Terroirs Originels – Wines from Beaujolais and Mâconnais. Terroirs Originels, the address of talented winemakers. 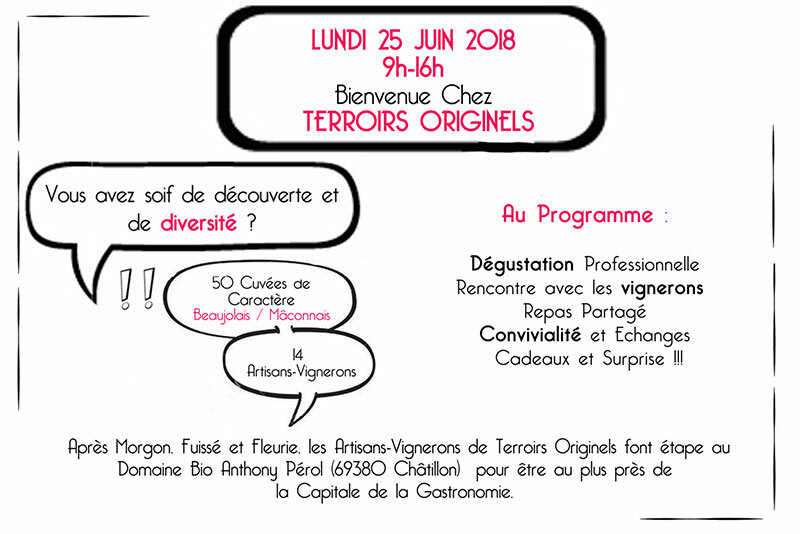 Terroirs Originels is a collective of independent vintners who all share the same vision of their work located in the Beaujolais and Maconnais vineyards, in Southern Burgundy. Each winemaker focus on reflecting the characteristics of their terroir. Offering a rich and diverse range of wines coming from vineyards farmed sustainably and in respect of their environment. Prowein : International Trade Fair For Wines !